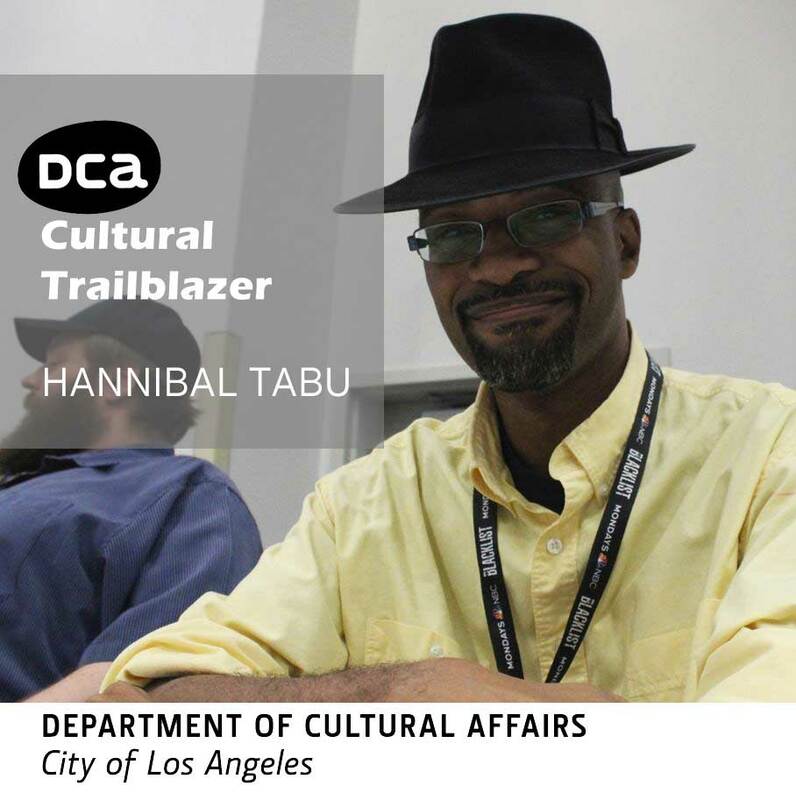 First Trailblazer up is writer and comic book artist, Hannibal Tabu // @hannibaltabu. 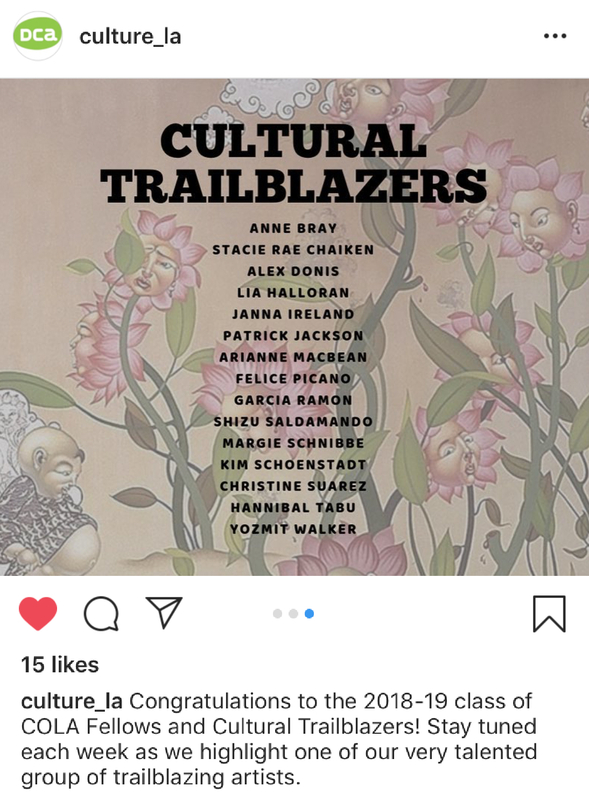 You might know him from his column, The Buy Pile over @comicbookresources, the winner of the 2012 Top Cow Talent Hunt, his work on #Scoundrel, or, most recently, as a DCA 2018 Cultural Trailblazer. 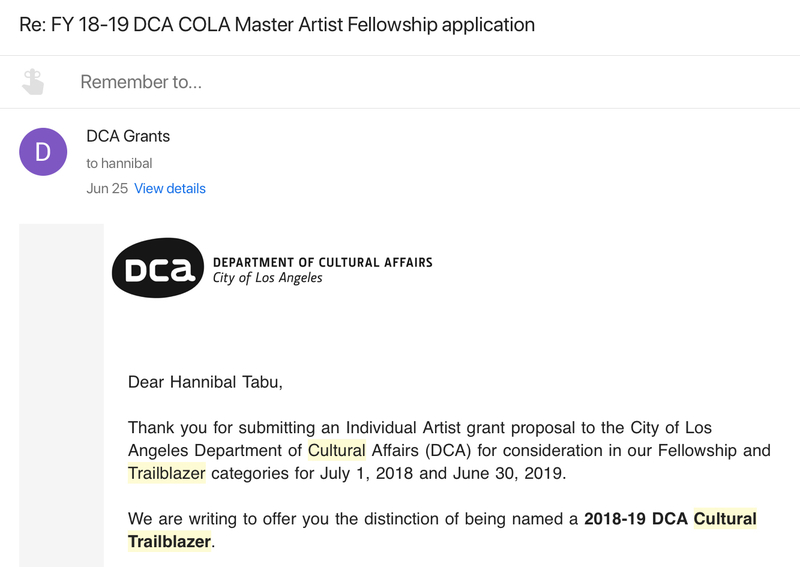 Hannibal Tabu was chosen by the City of Los Angeles Department of Cultural Affairs as one of a handful of creative people named Cultural Trailblazers for 2018-2019. This great honor was given after a rigorous application and vetting process and made over scores of other worth candidates.